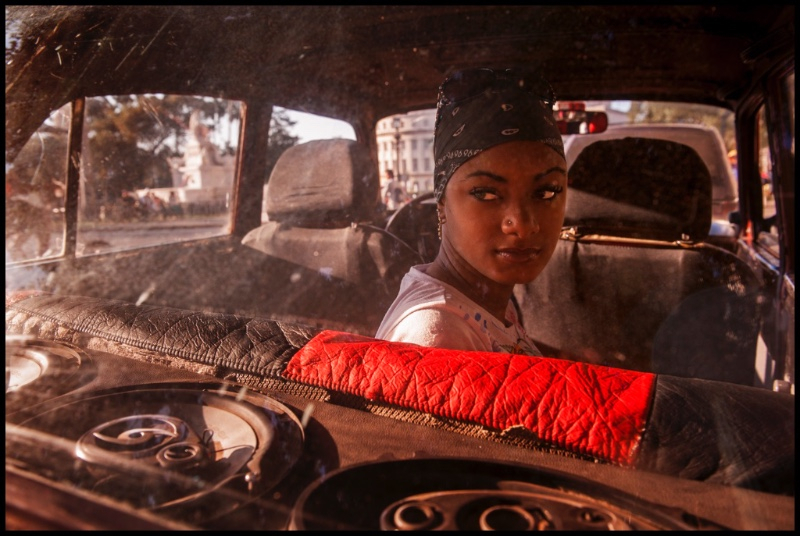 Energize your photographic life with a marvelous one week street photography workshop in Cuba at this amazing moment in history, and participate in a once in a lifetime experience. I am leading four upcoming workshops. 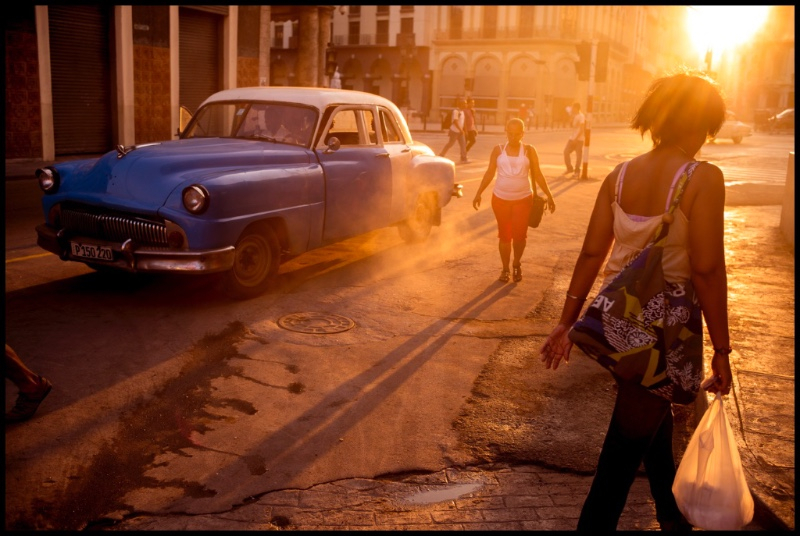 Package price includes: air travel between Miami-Havana, visas, hotel in Cuba, several meals, three local Cuban photographers/guides, a full photographic workshop including photo review sessions, and a very exciting daily visual itinerary offering access to the beautiful spirit of authentic Cuban life. 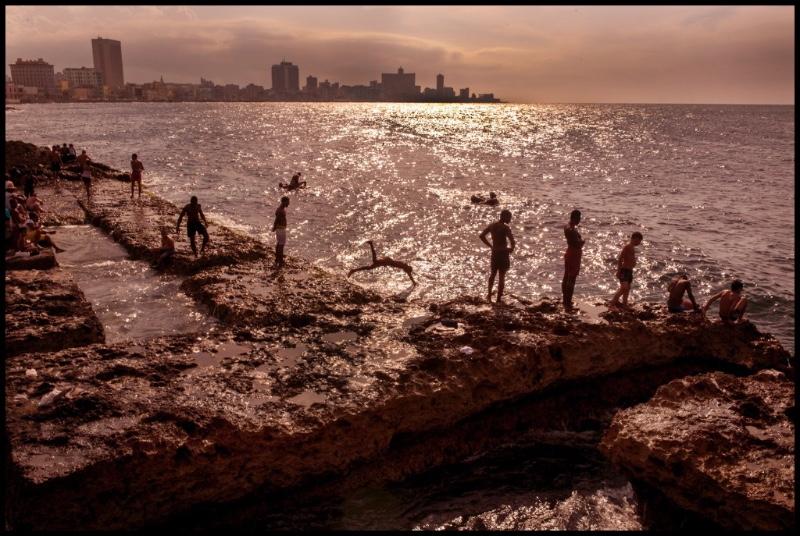 If you are interested in participating, please email Laura Adams of Cuba Cultural Travel as soon as possible to reserve a spot in one of these trips. 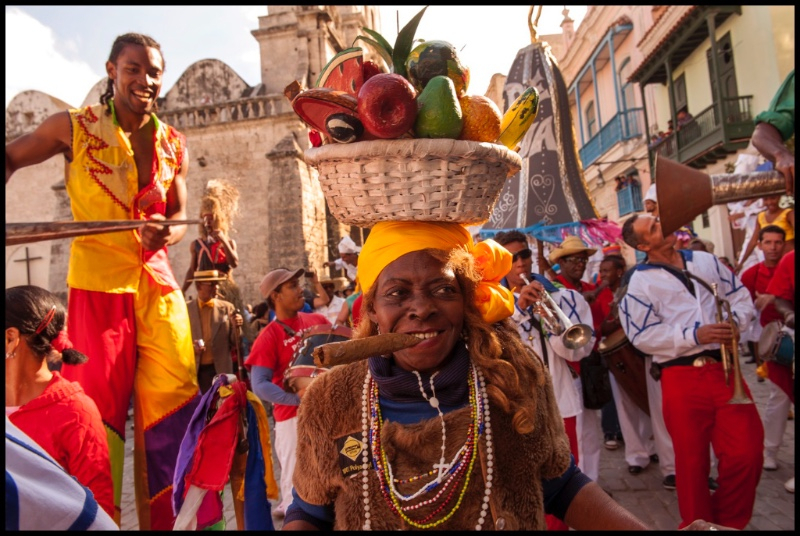 Cuba Cultural Travel handles all registration, tuition, travel documents, visas, and hotel arrangements. Participants fly directly from Miami to Havana-Cuba as a group. We will stay in the historic and beautiful Hotel Sevilla. Exceptions can be made for participants wishing to fly on a commercial flight from their hometown. We will spend seven days and six nights in Havana, which includes two-day trips outside of the city. 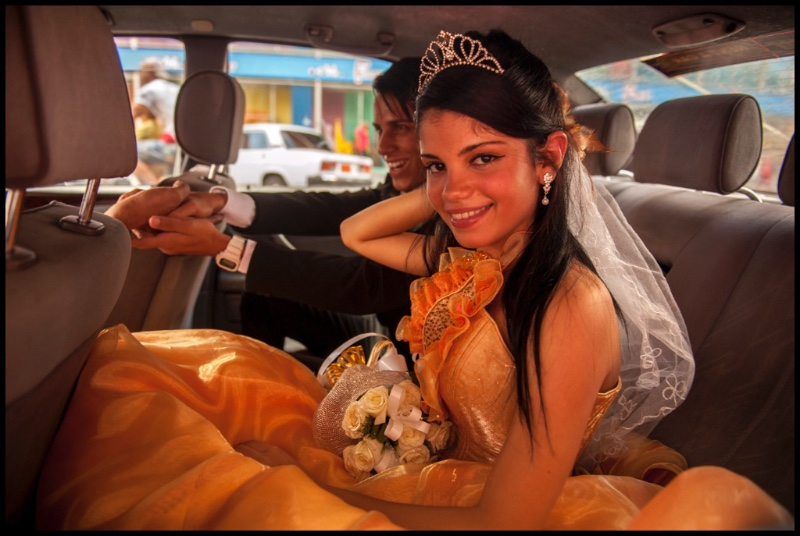 I have been traveling to Cuba regularly since 1988, and have led dozens of very successful Cuban Workshops over the past five years. 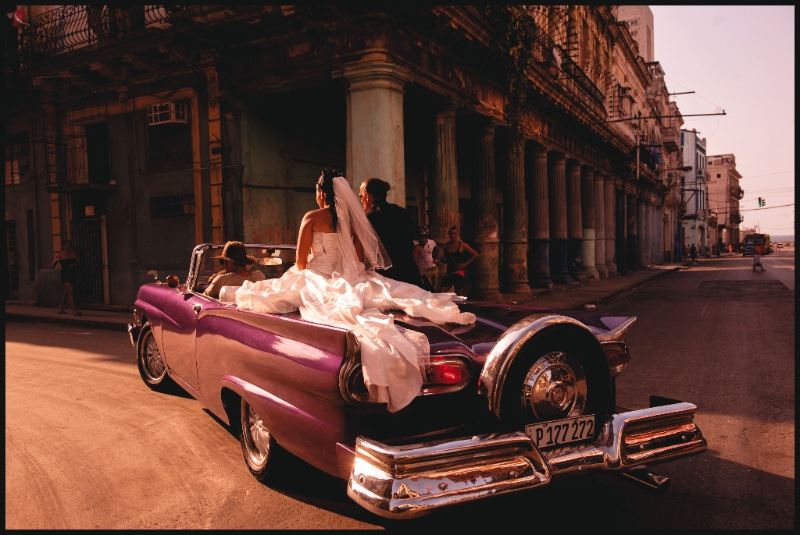 I also published a book of thirty years of my photographs there, titledCuba: A Grace of Spirit. For information regarding my other international workshops, please visit my website.